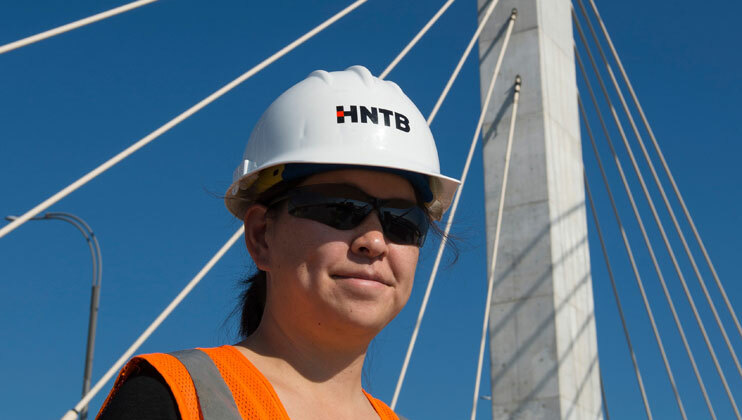 Thank you for your interest in careers with HNTB! 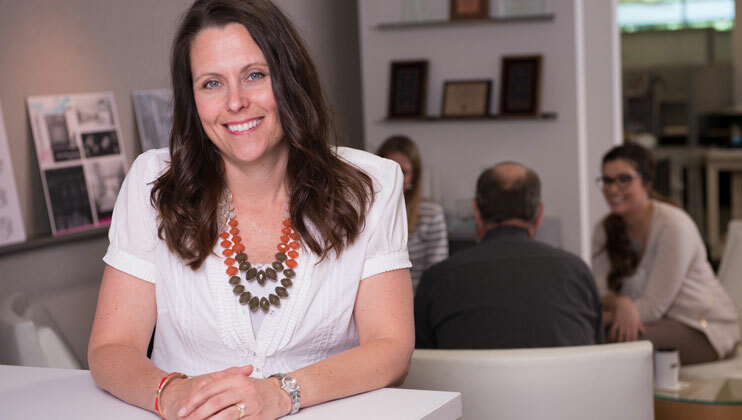 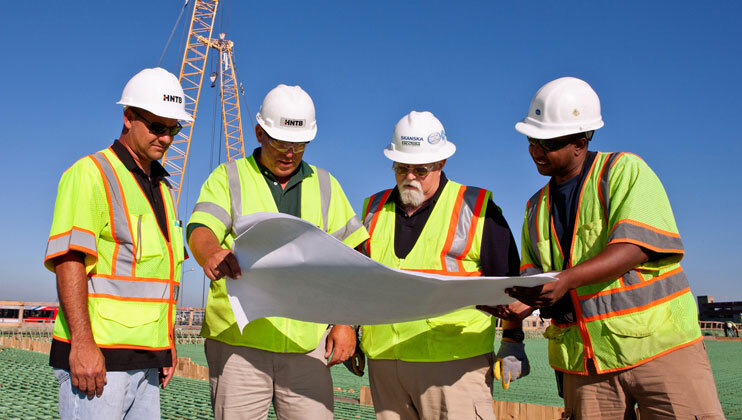 Please continue to the Job Listings Search via the search, above, or the Expertise, below, to explore our open job opportunities for experienced job seekers. 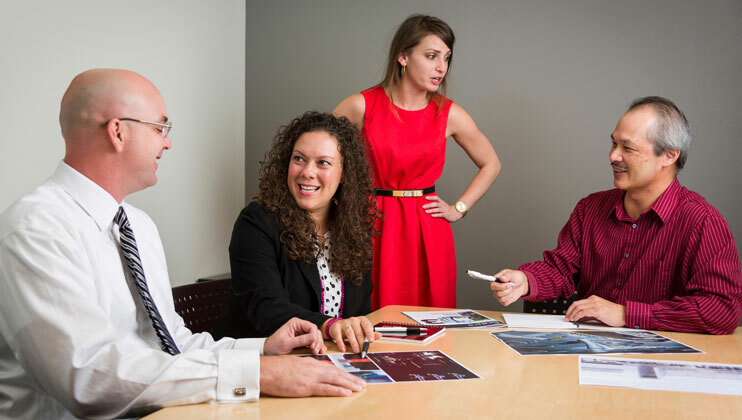 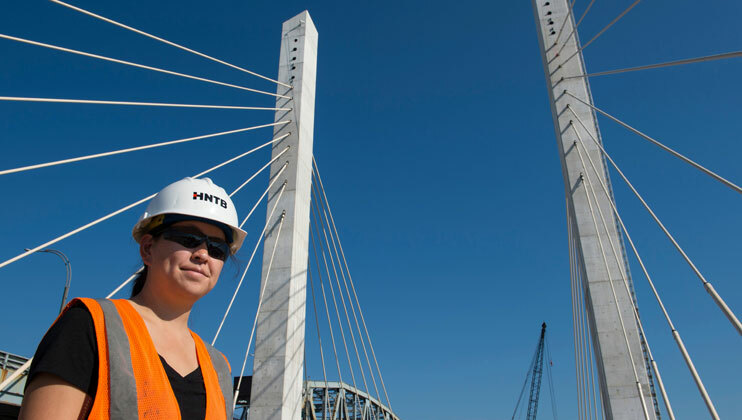 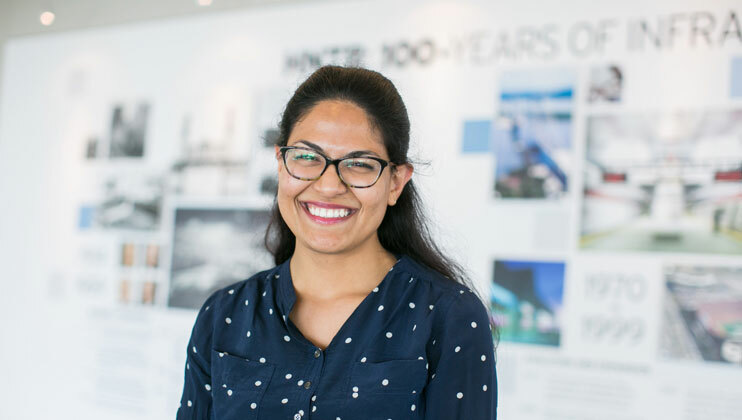 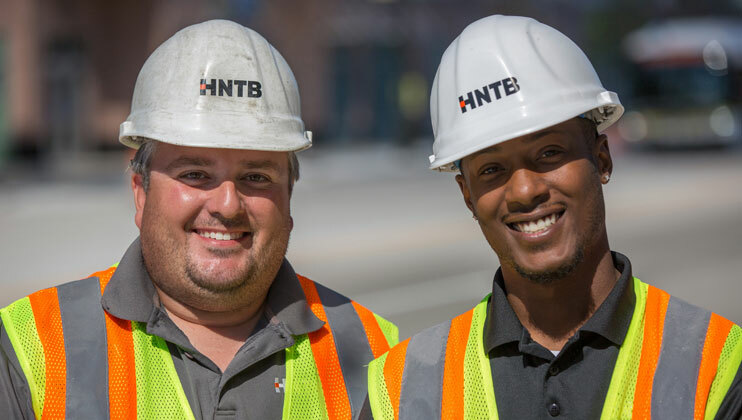 If you are a current HNTB employee, please view openings and apply online via Employee Career Portal (located on the HNTB intranet).